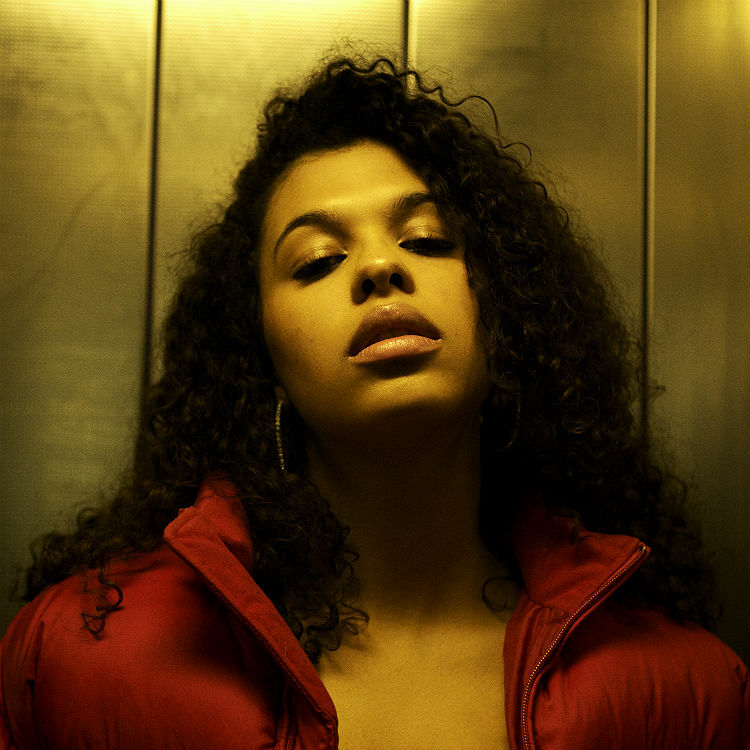 Cosima has premiered the music video for her new single online. The British singer-songwriter posted the “Hymns for Him” visual clip to her Vevo channel on Wednesday (December 07, 2017). Production duties on “Hymns for Him” were handled by Felix Joseph, whose resume boasts further works with Birdy (“Take My Heart”), Kwabs (“Perfect Ruin”), Professor Green (“Not Your Man”) and Elli Ingram (“Nobody Cares”). Cosima’s debut EP “South of Heaven” – featuring previous promotional singles “Had to Feel Something” and “Girls Who Get Ready” – is now is now available via iTunes, Apple Music, Amazon, Google Play, Tidal and all other digital streaming platforms. The mini-collection delivers additional contributions Josh Crocker (Mabel McVey), Henrik von Rivers (Dornik), FRYARS (Rae Morris), Nina Woodford (Leona Lewis) and Greg Wells (Katy Perry). Watch the “Hymns for Him” music video below. Mika has premiered the music video for his new single online. The British singer/songwriter posted the visual clip for “Staring at the Sun” to his Vevo channel on Friday (July 31, 2015). Production duties on “Staring at the Sun” were handled by Martin Terefe (Shawn Mendes, Mary J. Blige) and Starsmith (Ellie Goulding, Kylie Minogue). The track was written by Mika – real name Michael Holbrook Penniman – along with Wayne Hector (Fleur East, Jess Glynne), Benny Benassi (Kelis, Skrillex) and Alessandro Benassi (Madonna, Chris Brown). 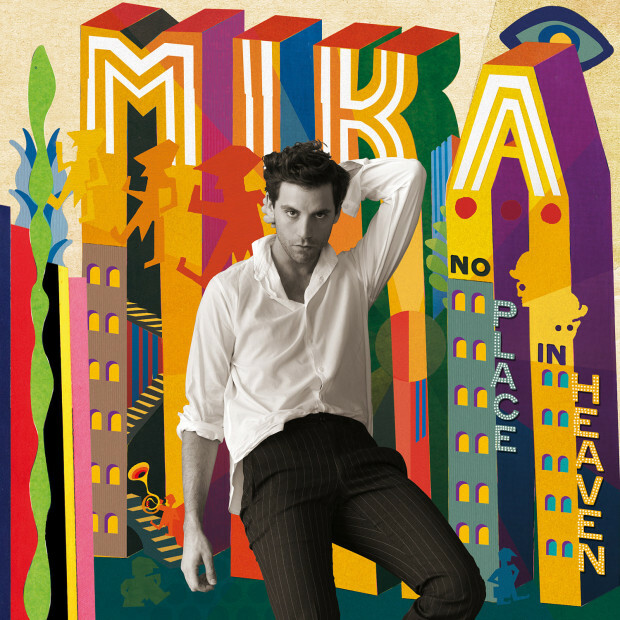 Mika’s latest studio collection “No Place in Heaven” – featuring previous promotional cuts “Talk About You” and “Good Guys” – is now available for download via iTunes in partnership with Casablanca Records. Other LP contributors are Greg Wells (Adele, Michelle Branch), Nina Woodford (James Morrison, Leona Lewis), Matt Hales (The Fray, Mikky Ekko), Ross Golan (Chromeo, Jason Derulo) and Kerry Brothers Jr. (Mateo, Alicia Keys). Watch the music video for “Staring at the Sun” below. Mika has released his new album online. The British singer/songwriter’s fourth studio collection “No Place in Heaven” is now available for download via iTunes in partnership with Casablanca Records. Lead single “Talk About You” was co-written by Ross Golan (Jason Derulo, Meghan Trainor) and Johan Karlsson (Colbie Caillat, Ariana Grande). Production duties were handled by Mika along with Greg Wells (Adele, Ella Eyre). Other album contributors include Kerry “Krucial” Brothers (Goapele, Alicia Keys), Nina Woodford (Leona Lewis, Christina Milian), Wayne Hector (Nicki Minaj, Britney Spears), Matt “Aqualung” Hales (Lianne La Havas, Rebecca Ferguson) and Clarence Coffee Jr. (Carly Rae Jepsen, Kylie Minogue). Watch the music video for “Talk About You” below. Nabiha has premiered the music video for her new single. 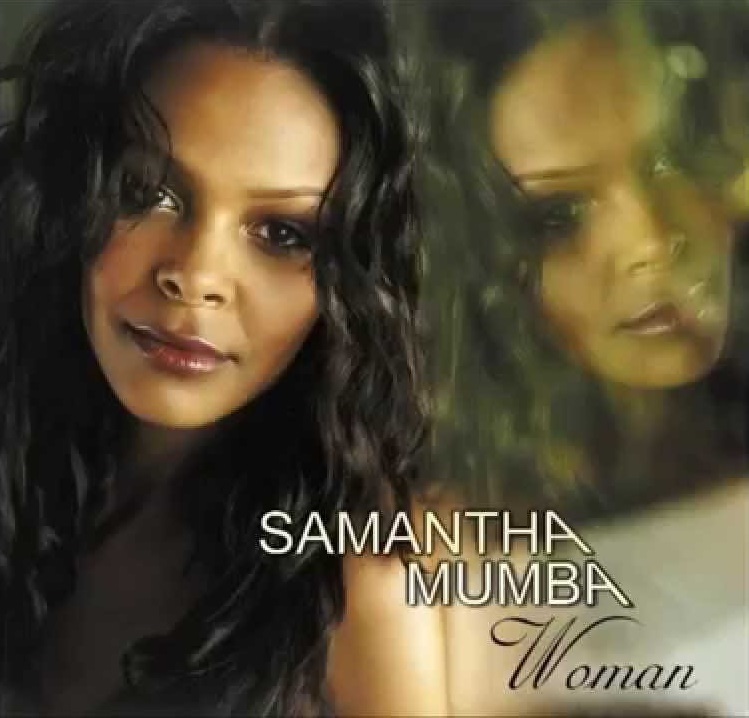 The track was helmed by Carl Ryden along with Cozi Costi and Nina Woodford, whose credits include “When You Look at Me” by Christina Milian [Universal Music Group / Island Def Jam Records] and “Broken Strings” by James Morrison featuring Nelly Furtado [Universal Music Group / Polydor Records]. 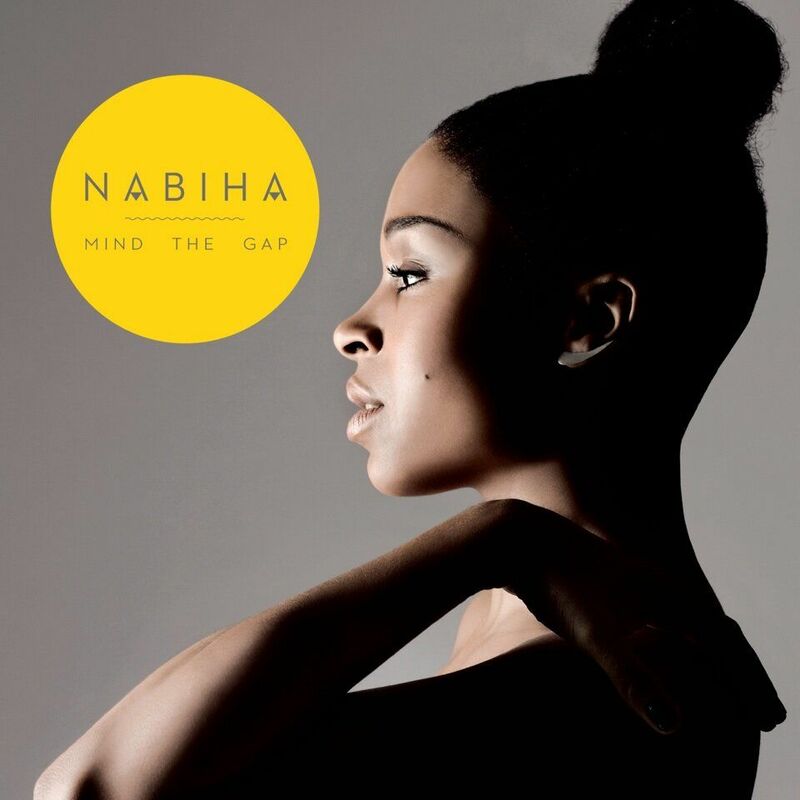 Other songwriters and producers backing Nabiha on the follow-up to 2011’s “More Cracks” are Will Simms, Terri Walker, Michelle Escoffery, Mike Hamilton, Carla Marie Williams, Nick Clow and Luciana Caporaso. Nabiha has unveiled the official artwork for her upcoming album. The Danish singer/songwriter will release “Mind the Gap” later this year, which serves as the follow-up to 2011’s “More Cracks” [Disco Wax Records]. Lead single “Never Played the Bass” was co-written by Michelle Escoffery, whose credits include “Twentyfourseven” by Artful Dodger featuring Melanie Blatt [Universal Music Group / London Records] and “Just a Little” by Liberty X [EMI Music Group / V2 Records]. “Mind the Gap” is expected to boast further songwriting contributions from Nina Woodford (Leona Lewis, Christina Milian), Viktoria Hansen (Cover Drive, The Saturdays), Alistair Tennant (Maria Lawson, Dionne Bromfield), Fred Cox (Little Nikki, Etta Bond) and Celetia Martin (Ashley Tisdale, Conor Maynard). 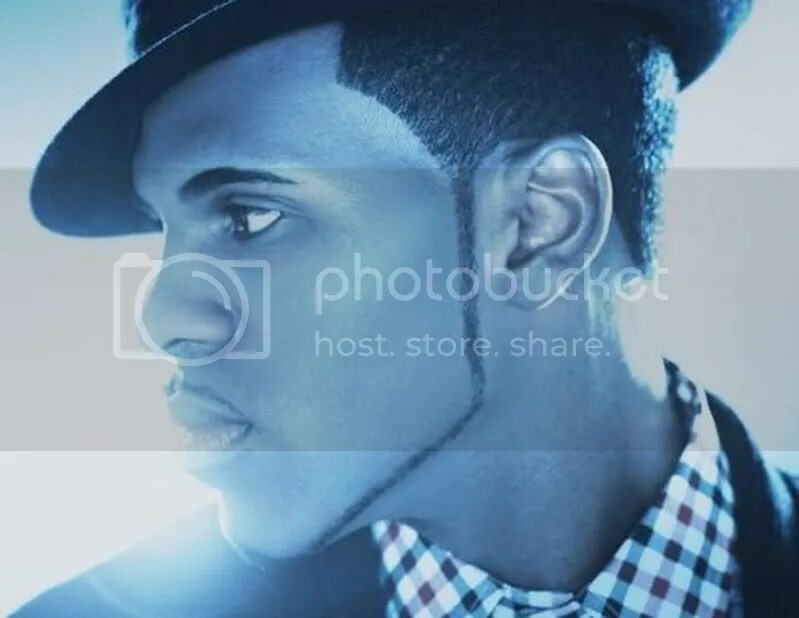 American singer/songwriter Jason Derulo has added British hitmaker Fraser T. Smith to list of musicians for his upcoming third album, which will be released soon via Warner Music Group / Beluga Heights / Warner Bros Records. Smith is responsible for co-writing and producing singles such as “Break Your Heart” by Taio Cruz [Universal Music Group / Island Records], “Shine Ya Light” by Rita Ora [Sony Music Entertainment / Columbia Records] and “Broken Strings” by James Morrison [Universal Music Group / Polydor Records]. He also teamed up with top songwriters including Heather Bright, Bonnie McKee, Kelly “Madame Buttons” Sheehan, Olivia “Livvi Franc” Waithe, Nina Woodford, Karen Poole, Julie Frost, Nasri Atweh and Emeli Sande.